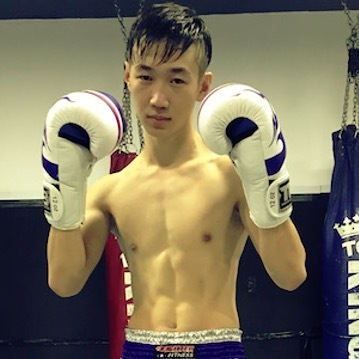 Muay Thai or also known as Thai kickboxing is referred to as “The Art of Eight Limbs”; and using eight points of contact the body mimics weapons of war. The hands become the sword and dagger; the shins and forearms were hardened in training to act as armor against blows, and the elbow to fell opponents like a heavy mace or hammer; the legs and knees became the axe and staff. The body operated as one unit. The knees and elbows constantly searching and testing for an opening while grappling and trying to spin an enemy to the ground for the kill. 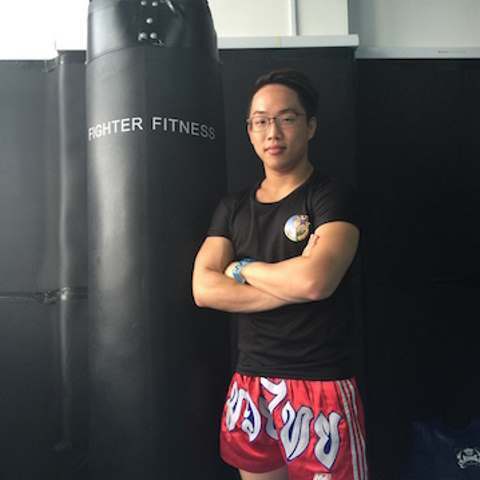 Fighter Fitness in-house Muay Thai Instructor providing Muay Thai training for our students. 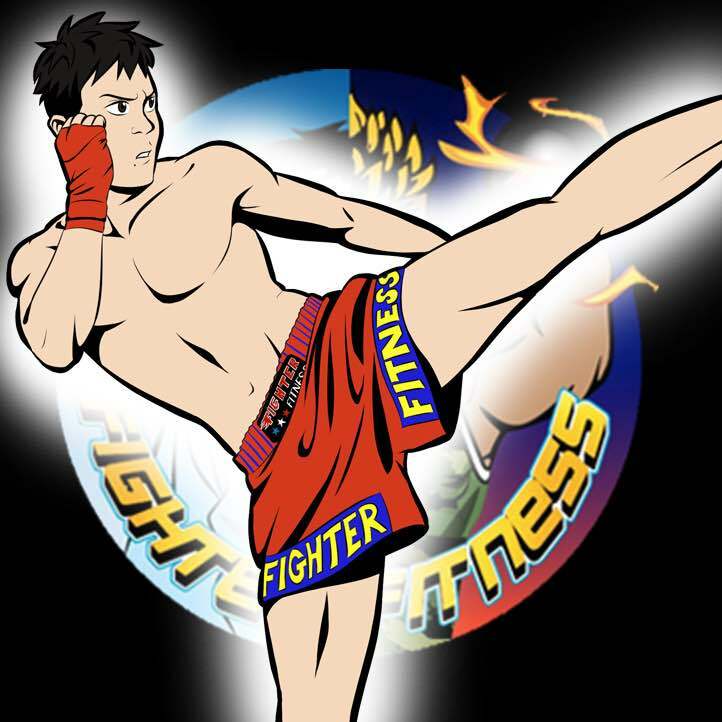 Join us for an amazing experience while training Muay Thai in Fighter Fitness. Be it you are beginner (zero martial art background) to experienced fighters, we have training catered for everyone! Hazel is an aspiring female fighter who is experienced in both teaching and fighting. Coming out of a family of muay thai fighters, she had trained under a number of best fighters in Singapore. 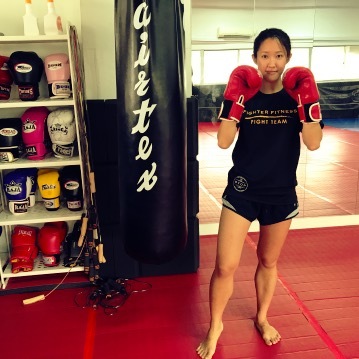 Hazel incorporates functional training in her workouts, making sure that each workout helps her students improve physical performance and also to perform all the basic muay thai moves correctly and precisely. She is a friendly and cheerful trainer whom can easily gets her students attention and able to make them pay attention to her training. She is currently the trainer exclusively for Family Muay thai. 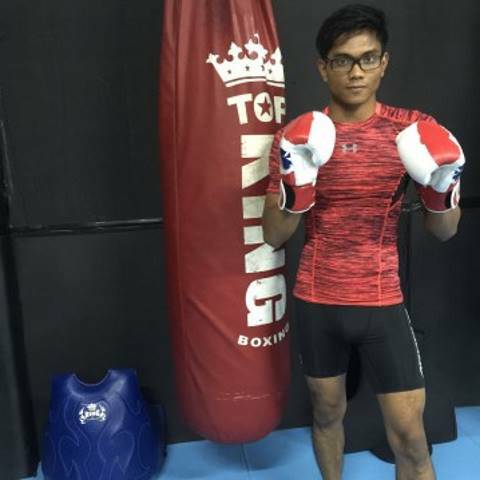 Vincent is a professional muay thai fighter whom is very willing to share his love of muay thai with his students. 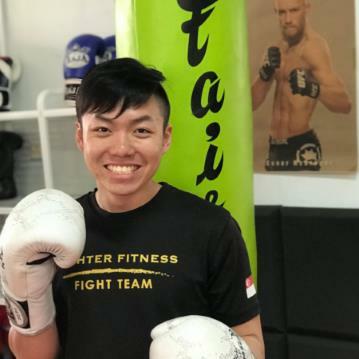 Having coaching experiences in both Singapore and China, Vincent can teach muay thai in both in english and mandarin.